Izzy is a trainee paralegal who joined the firm in July 2016. She assists the clients, lawyers and support staff here at Averta. 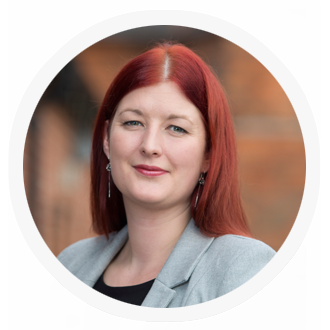 Izzy graduated with a 2:1 degree in Medieval English and History from Birmingham University in 2007 following which she worked in academic publishing. She completed her Graduate Diploma in Law with a Commendation in 2016 and is currently studying the LPC part time at BPP University. In her free time, Izzy enjoys getting back to nature and is a keen hiker and advanced open water scuba diver. She enjoys volunteering and has worked with the Samaritans and the Personal Support Unit at the Birmingham Civil Courts. Averta Employment Lawyers is a leading firm for executive severance work.